Many thanks to all of those who supported our 2018 show, we had a great day and hope you did to! 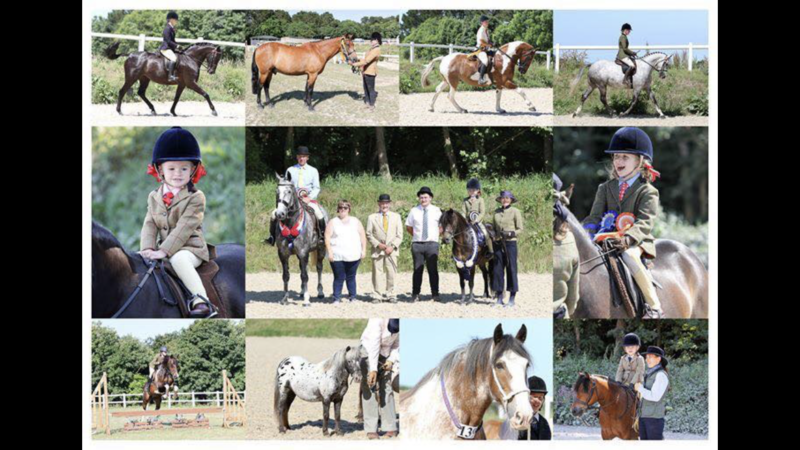 As always, many thanks to the judges, stewards and special mention to Robert and Sally Weedon for allowing us to use the fantastic facilities of Pendarves Equestrian Centre for this year. Our 2019 date will be released within the next couple of months! Many thanks to Lisa Wood Photography for this lovely collage!